The world's first airplane completely powered by electricity has successfully taken to the skies for its maiden flight, and could bring down air travel cost by more than a third, its developer Airbus said. The small experimental aircraft called 'E-Fan' carried its first flight at an airport near Bordeaux in southwestern France, and could prove to be a key step towards greener, quieter and cheaper air travel. Manufactured by Toulouse-based Airbus, E-Fan measures little more than 19 feet from nose to tail and makes slightly more noise than a hairdryer. Powered by 120 lithium-ion polymer batteries, the plane's first official flight last month lasted less than 10 minutes, though the plane has the capability to fly for around an hour before recharging. An hour-long commercial flight with the E-Fan, according to Airbus, could cost only $16, compared to $55 for a flight in a petrol-powered plane of the same size, 'Inhabitat.com' reported. 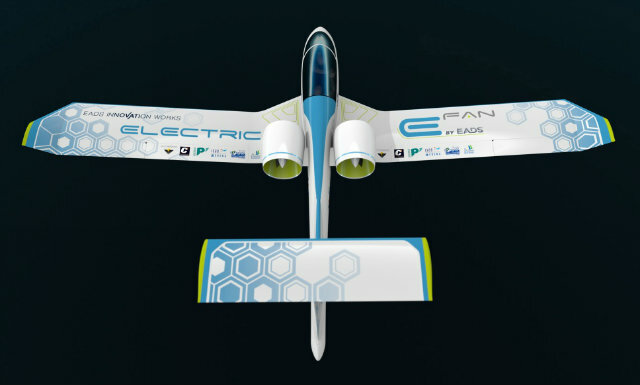 The electric E-Fan training aircraft is a highly innovative technology experimental demonstrator based on an all-composite construction, Airbus said on its website. 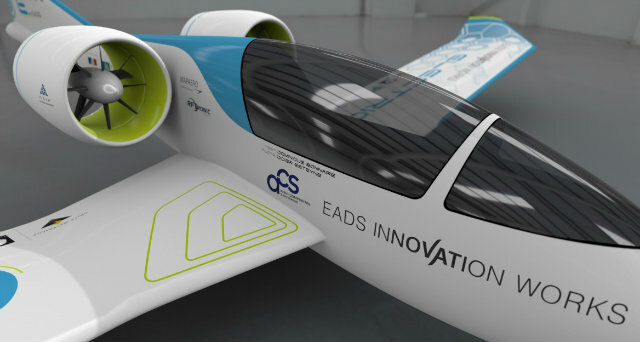 "The E-Fan project and Airbus Group's commitment to the field of electric and hybrid research show our vision of future technological developments," said said Airbus Group chief technical officer Jean Botti. "It will not only lead to a further reduction in aircraft emissions and noise to support our environmental goals but will also lead to more economic and efficient aircraft technology in the long run," said Botti. Airbus plans to manufacture two versions of the E-Fan. The two-seater E-Fan 2.0 will be a fully electric training aircraft, while E-Fan 4.0 will be used for both training and general flight purposes and will be powered by a hybrid system, the report said. Airbus Group and its partners are aiming to perform research and development to construct a series version of the E-Fan and propose an industrial plan for a production facility close to Bordeaux Airport, Airbus said.